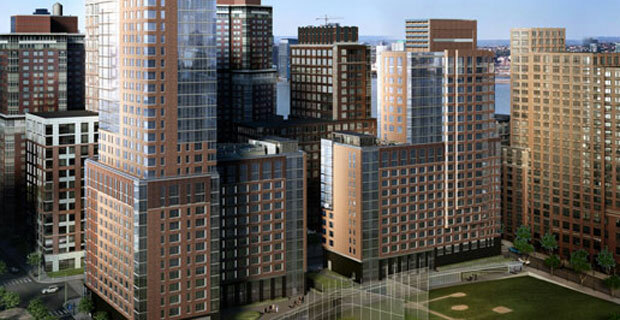 Asphalt Green’s, the iconic Upper East Side community center is set to open the doors to its Lower West Side location – right here in Battery Park City. To prepare for its long awaited opening, the facility is offering neighborhood residents special charter membership rates in the brand new 52,000 square foot facility. Although the exact costs of charter membership are not well publicized, residents are encouraged to take advantage of the limited time only charter membership costs. Yup, you read that second to last bullet right – the Asphalt Green facilities brings a Culinary Arts center in which family friendly classes will be offered to establish healthy eating habits along with all the healthy fitness activities the neighborhood will be partaking in. Cultural Arts will also be a core programming offering in collaboration with the Battery Park City Parks Conservancy. Cultural Arts classes will be held which include art, music, dance, science, nature and other family friendly activities. For more information call 212.586.8779 or email agbpc@asphaltgreen.org.